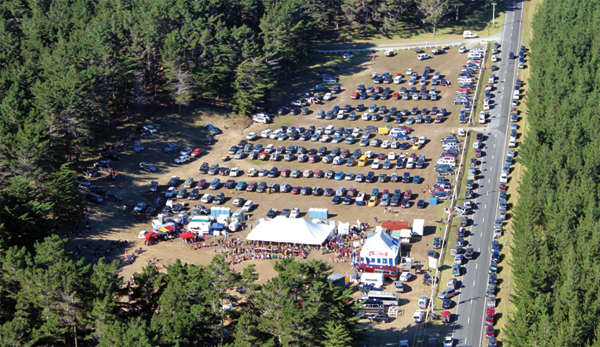 Ngai Takoto Snapper Bonanza is arguably one of the worlds largest surf casting fishing competitions. 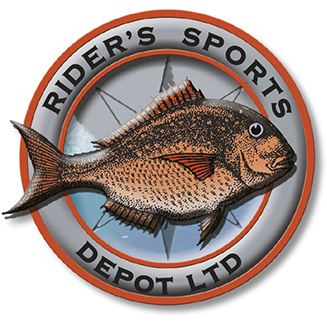 A must do for the surfcasting enthusiast or the social angler. Limited to the first 1000 tickets sold. 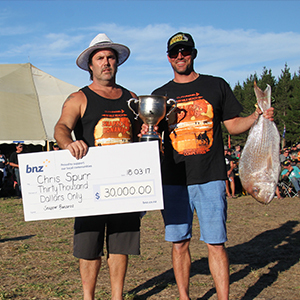 The Ngai Takoto 90 Mile Beach Snapper Bonanza is arguably the biggest Snapper Surf Casting Competition in the world, a one species fishing competition which runs for 5 days in March on the famous Te Oneroa-a-Tōhē (90 Mile Beach), Northland New Zealand. 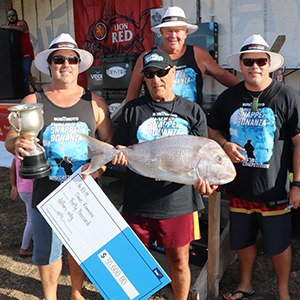 The cash prize pool exceeds $72,000.00, of course the biggest cash offering goes to the largest snapper of the week a whopping $30,000.00. 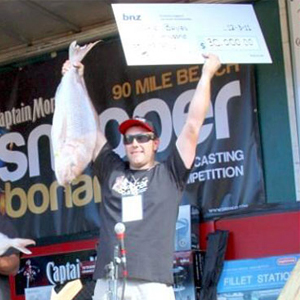 However don’t think it’s all about size as $10,000.00 is up for grabs for the angler that catches a snapper closest to the average weight of all the fish caught in the competition. 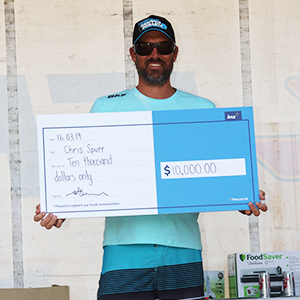 The event will still cater for the unlucky angler that doesn’t catch a fish as the lucky draw spot prizes exceed $100,000.00 which includes a $50,000.00 4x4 Ute (RRP). 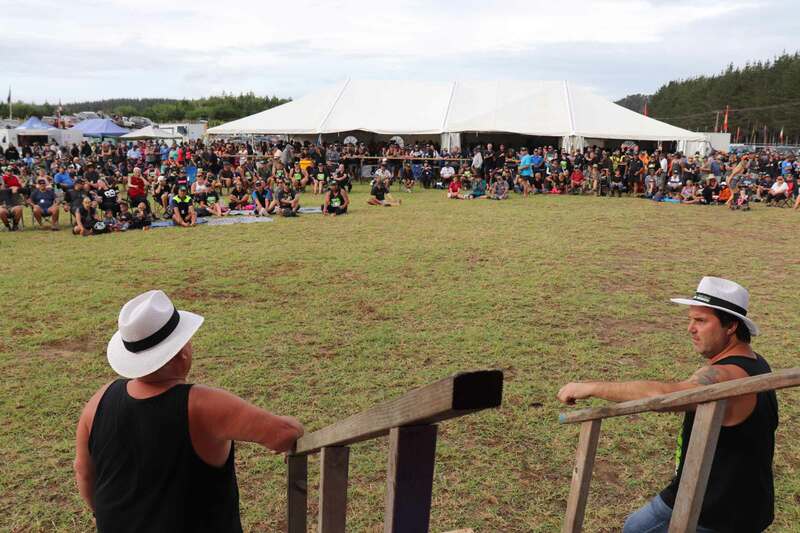 2018 and 2019 were sell-out’s which attracted 1000 anglers, it is estimated that at each prize giving there is a total crowd attendance of between 1500 and 3000 people enjoying the entertainment. All poised to give more prizes away in 2020, your organisers Dave and John. 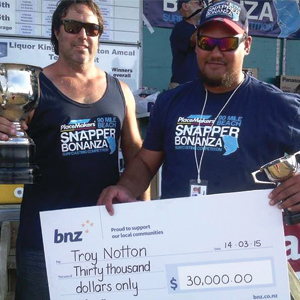 A brief history leading up to the creation of the Snapper Bonanza. 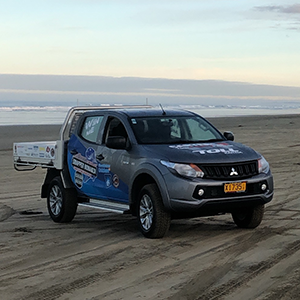 Including a Mitsubishi Triton, Flight Centre Luxury Holiday and a Liquor King Seahorse Kontiki Draw. 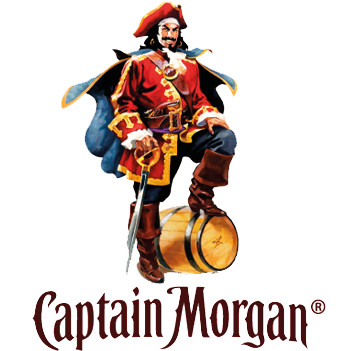 Registration has never been easier. Register online now! 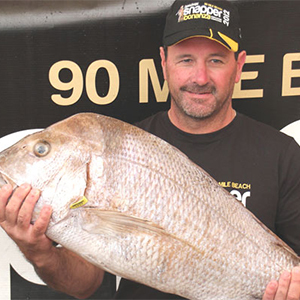 Overall Heaviest Snapper Winner 2019 – 7.905kg. 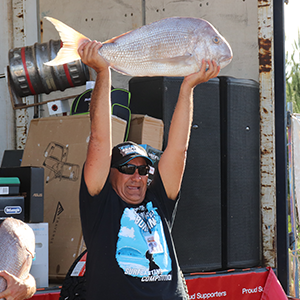 Overall Heaviest Snapper Winner 2018 – 8.945kg. 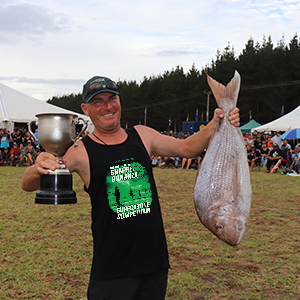 Overall Heaviest Snapper Winner 2017 – 6.175kg. 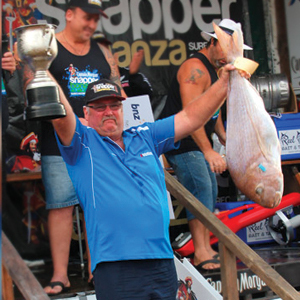 Overall Heaviest Snapper Winner 2016 – 8.165kg. 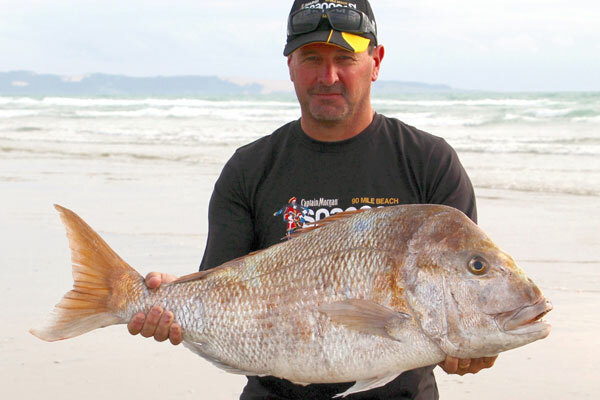 Overall Heaviest Snapper Winner 2015 – 8.315kg. 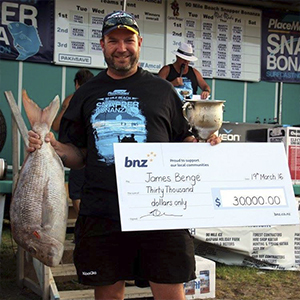 Overall Heaviest Snapper Winner 2014 – 9.995kg. 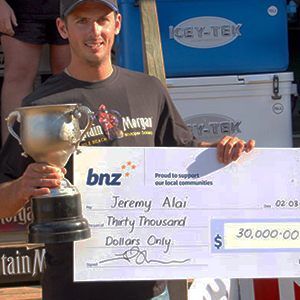 Overall Heaviest Snapper Winner 2014 – 9.91kg.